Explores the basics in the visual arts to help prepare students for the rest of the visual art course curriculum. This course introduces the elements and principles of art, art criticism and aesthetics. 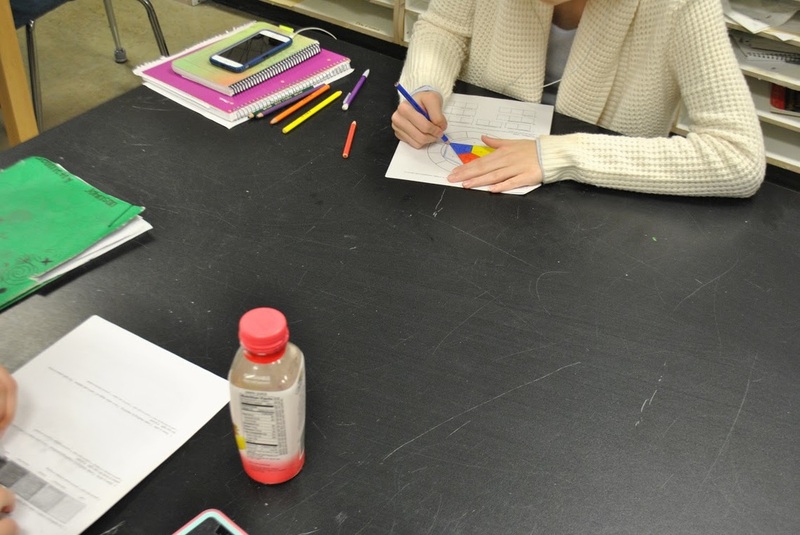 Students will create studio artwork in drawing, painting, and ceramics media. There is a major emphasis put on the process of making art. Students will use the elements and principles of design studied in Painting 1 to produce artwork. Students will be introduced to various artists and their painting styles. Students will master correct techniques associated with proper brushes introduced in Painting 1. In this course, students will be introduced to making the varied and complex aspects of glass, wire, yarn and clay as a creative medium of self-expression. Students will produce works in mosaic, stained glass, kiln formed fusing, copper enameling, glass bead making, weaving, batik, and knitting. Contemporary and historical works will be studied. In this course. students will learn to design web sites using professional design software. Instruction will include basic HTML coding, the use of website design programs, and web animation. The elements and principles of design are applied to the creation of functional web designs. This course is an interpretation of two-dimensional design issues and allows students to make purposeful decisions about how to integrate the elements and principles of art in their pieces. 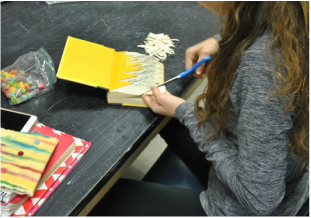 For the AP portfolio, students are asked to demonstrate proficiency in 2-D design using a variety of art forms: graphic design, typography, digital imaging, photography, collage, fabric design, weaving, illustration, painting, printmaking, etc. Students must be prepared for the rigor the course demands in order to be successful. Students will use the elements and principles of design studied in Drawing 1 to produce artwork. Students further enhance their skills with varying darwing tools. The use of graphite, chalk, colored pencil, ink & pen are media that will be introduced in the course. In this course, students will be introduced to making functional and sculptural artwork using clay. Students will be introduced to the use of the potter's wheel, hand-building methods such as pinch, coil and slab building will be explored. A variety of decorative glazing and firing techniques will be introduced. Class projects will foster the growth of the individual skills and expression. In this course. students will continue to master the varied and complex aspects of glass, wire, yarn and clay as a creative medium of self-expression. Students will produce works in mosaic, stained glass, kiln formed fusing, copper enameling, glass bead making, weaving, batik, and knitting. Contemporary and historical works will be studied. In this course, students address the interpretation of drawing issues in media. Students are asked to demonstrate proficiency in their works; works may include, painting, printmaking and mixed media, as well as abstract, observational, and interpretive works. Students must be prepared for the rigor the course demands in order to be successful. Students will create advanced forms and will be introduced to a number of techniques such as found objects, sculpting collage, modeling, etc. Relief sculptures may be included. In this course. 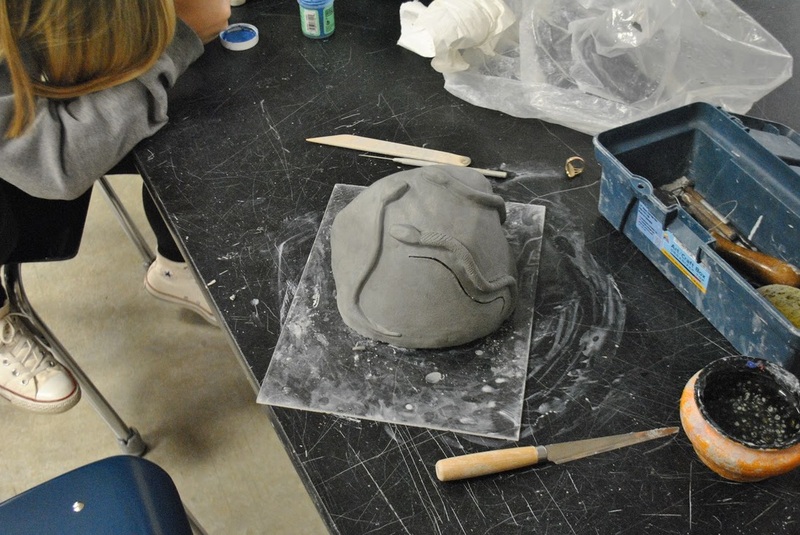 students will continue to develop and master the making of functional and sculptural artwork using clay. Students will continue to use the potter's wheel and hand-building methods such as pinch, coil and slab building. Advanced techniques in a variety of decorative glazing and firing techniques will be developed. Class projects will foster the growth of the individual skills and expression. In this course. students will be introduced to creating a variety of design projects based on the elements and principles of design. Instruction is based on the foundations of good design and layout. The elements and principles of design are learned through sketches, design activities and fully conceived projects. Provides an in-depth study of art history.